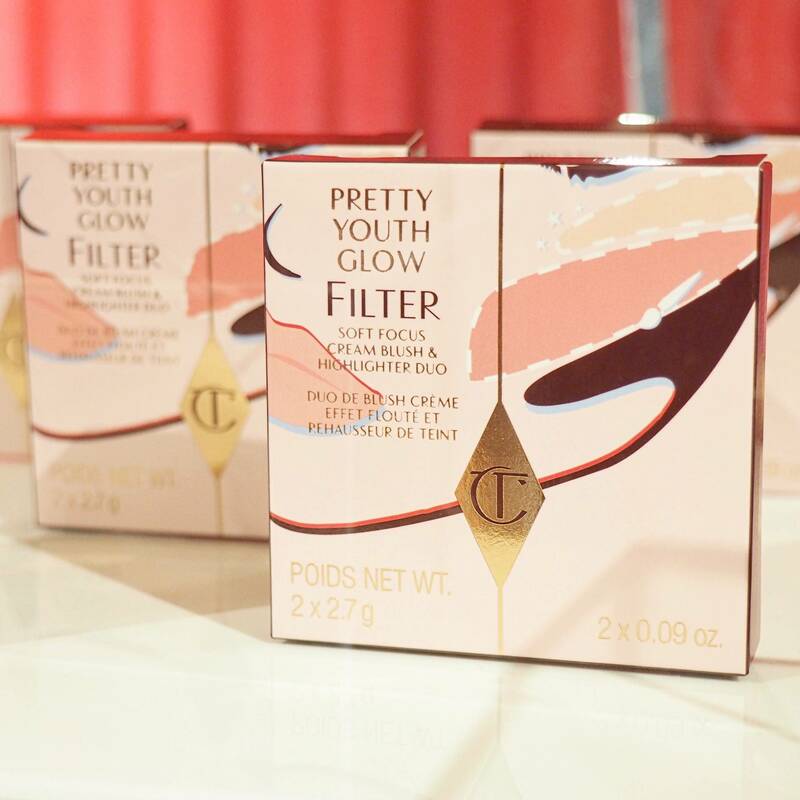 A few days ago I had the pleasure of attending my second Charlotte Tilbury event in London which was such a wonderful evening. 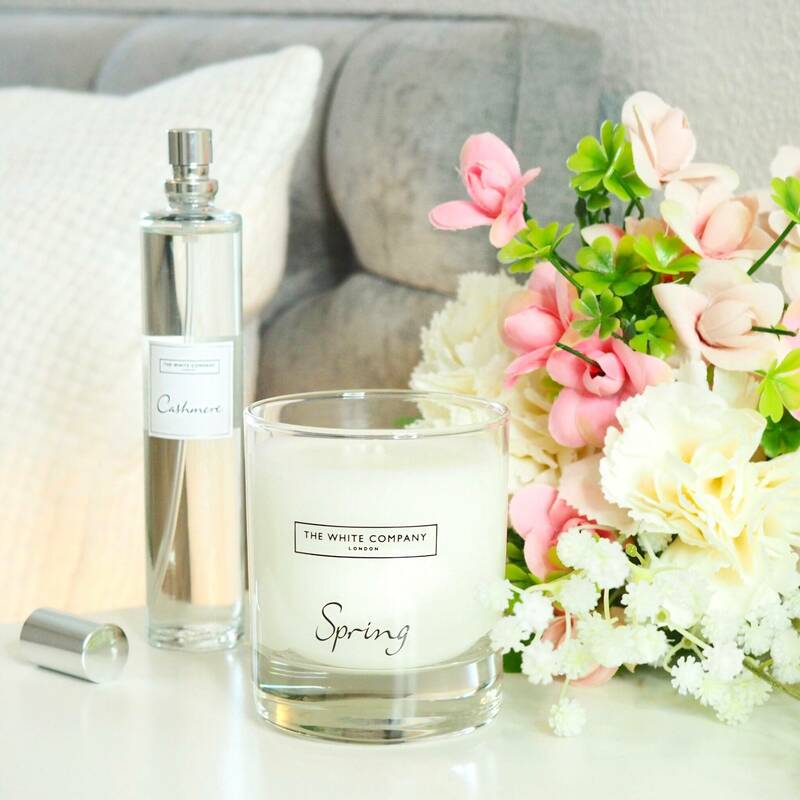 From entering the building into Charlotte’s World which was themed around her ‘Magic Academy of Skincare and Makeup’, to the beautiful decorations, the food, cocktails and incredible attention to detail……right through to the new products themselves. I felt pretty swept away and it all felt pretty magical to be honest. 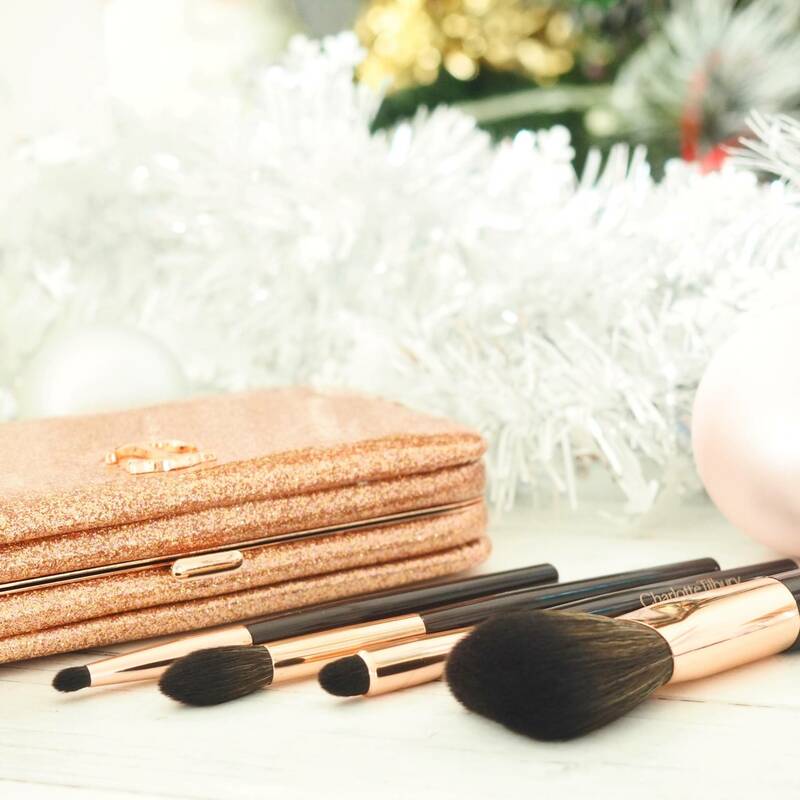 The event was held to showcase a room full of the Charlotte Tilbury Christmas/Holiday 2018 Collection, which had me all giddy like a kid in a candy shop. 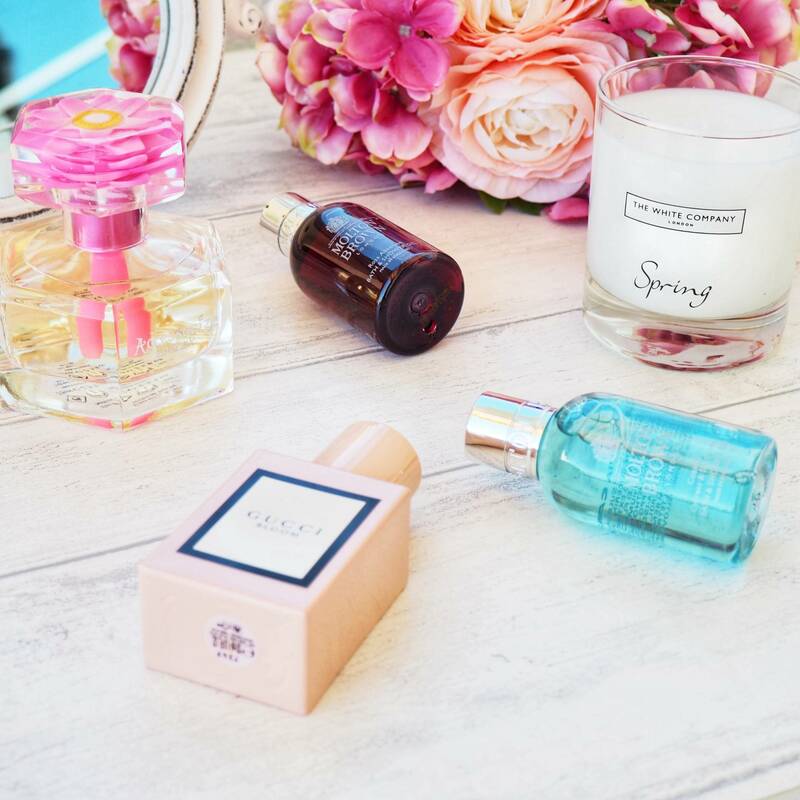 If you are a fan of her products then you are in for such a treat this Holiday Season, with a range of products to suit all budgets. I am currently writing up a blog post all about the sneak peak of her Christmas/Holiday 2018 collection which will be on my blog very very soon. 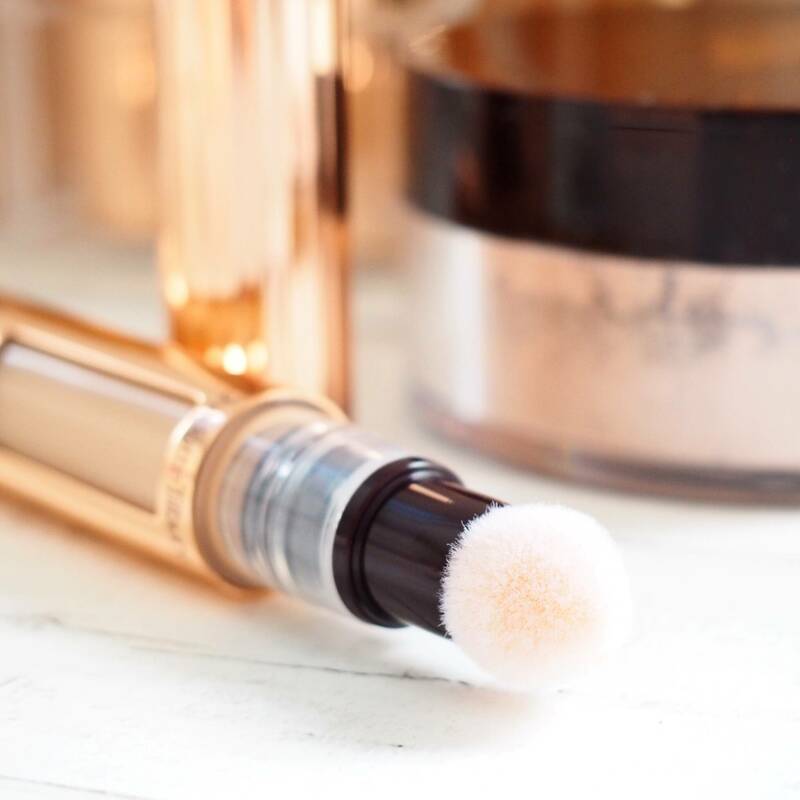 Charlotte Tilbury Magic Powder – a light diffusing, soft-focussing loose powder that can be applied all over the face and under the eyes without caking or producing that ‘too powdered’ look. 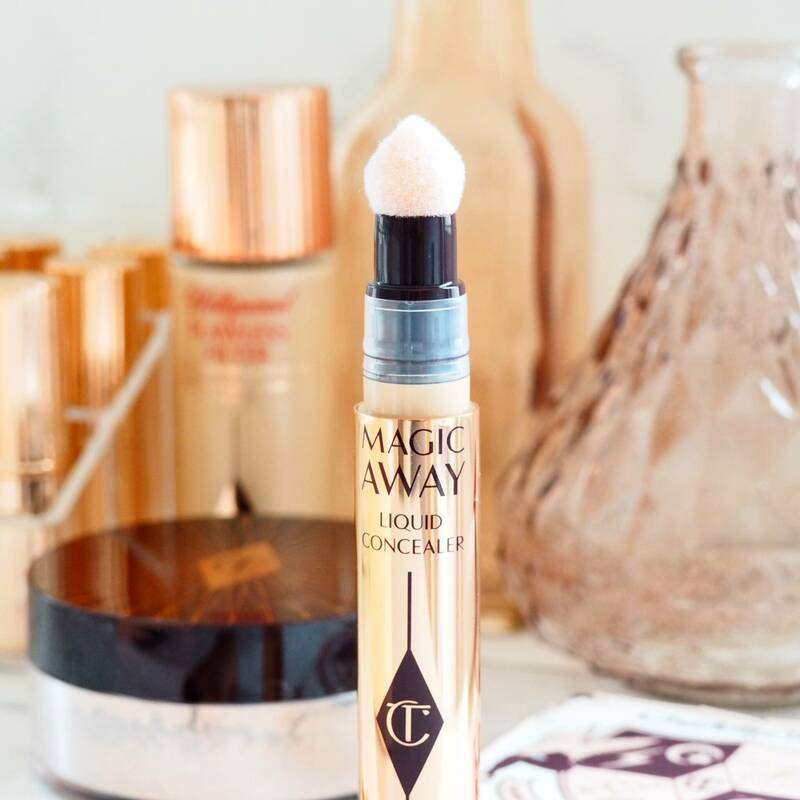 And then there is the product that stood out to me the most and got me rather excited which is… the Charlotte Tilbury Magic Away Liquid Concealer. Charlotte explained how this product had been years in the making, she didn’t want to release it without perfecting the quality and finish. 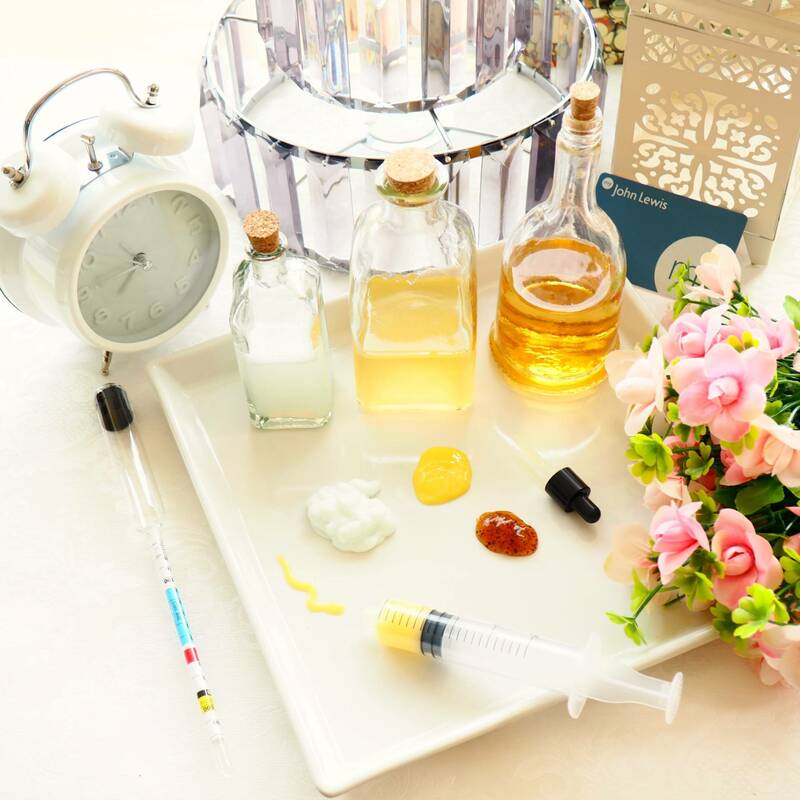 She also said that she constantly ran out of samples of this when she was applying it to her celebrity clients because they just instantly fell in love with it. And after trying it its not hard to see why. 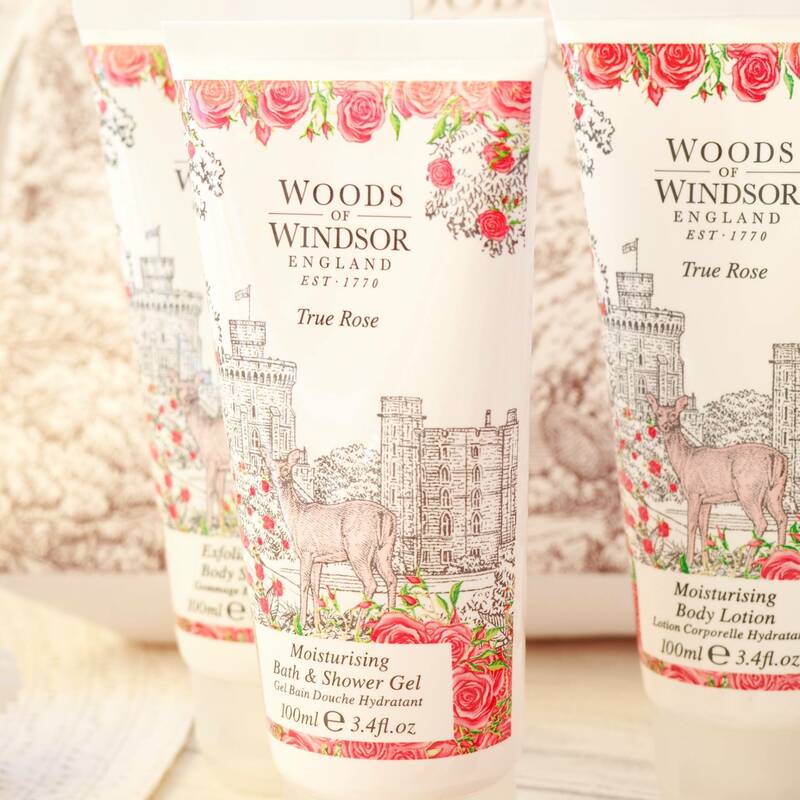 This product is every bit as magical as it claims and I can honestly see this becoming a must-have product for many. 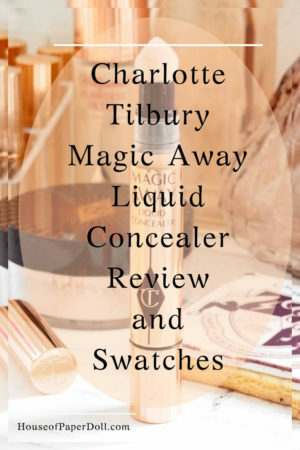 So what is the Charlotte Tilbury Magic Away Liquid Concealer? 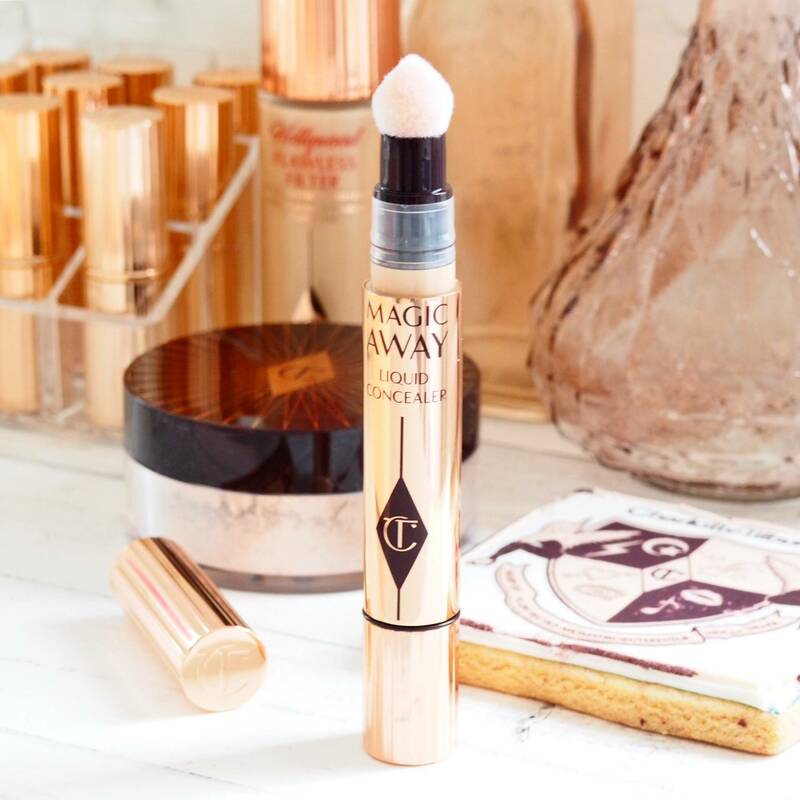 The Magic Away Liquid Concealer contains Glycine which is a protein that helps to retain the skin moisture, so it looks bouncy and youth boosted. 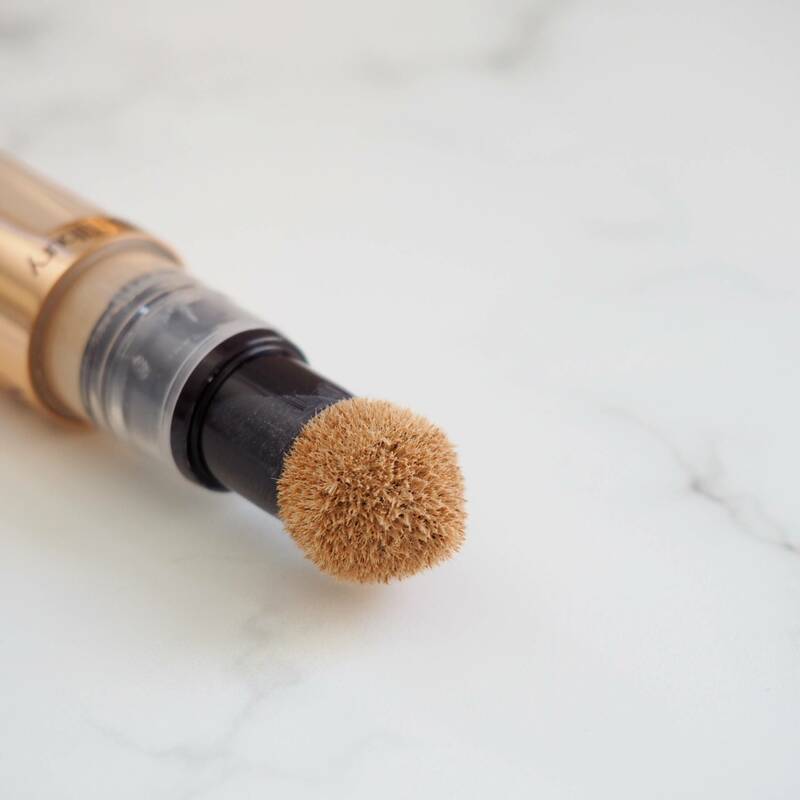 Another ingredient you will find in this Magic Concealer is Persian Silk Tree Bark Extract, a unique gummy texture that stretches over the complexion and resurfaces like new skin. Plus there is also an extract of Wild Indigo which enhances luminosity and brightens under the eyes. The shade range I would say is on par to the other Charlotte Tilbury foundations and concealers. I am normally a 4 or 5 depending on the Season and if I have a bit of a tan. 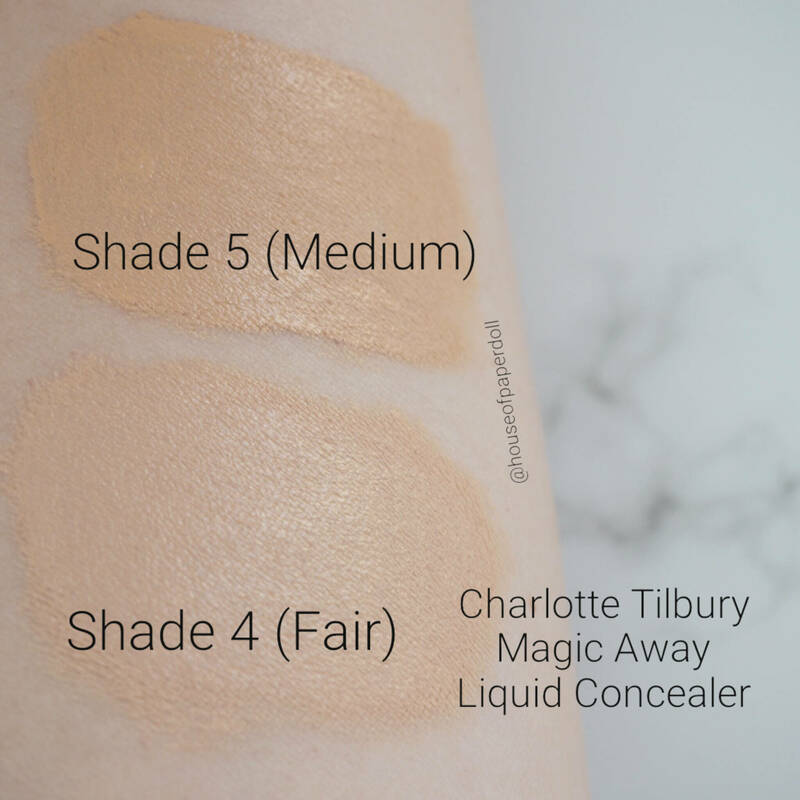 For this Magic Away Liquid Concealer I was a pretty much between Shade 4 and 5. 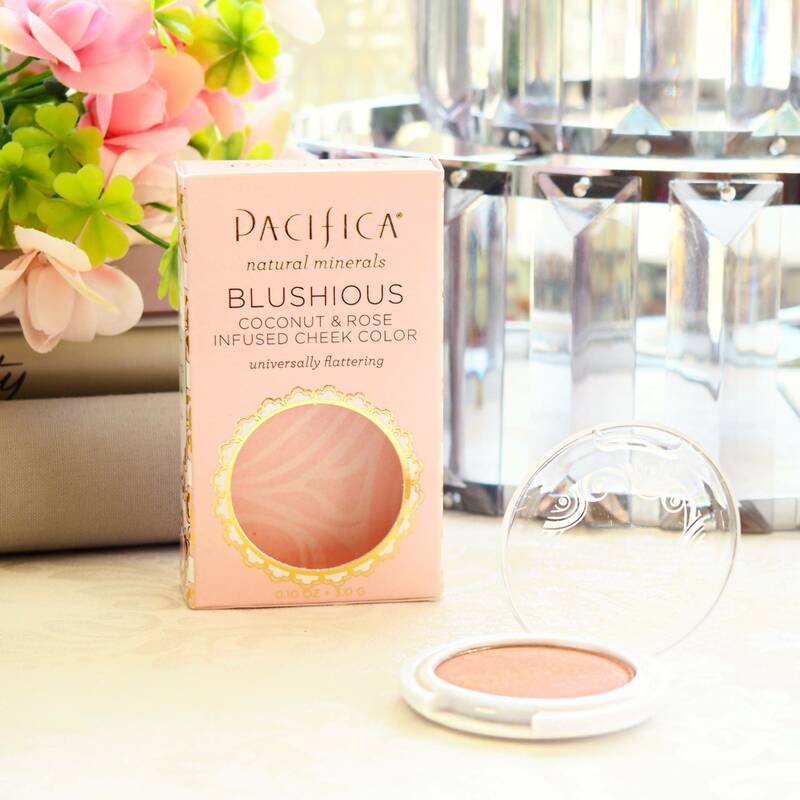 Shade 4 I have found to be ideal for under my eye area as it brightens and lifts, Shade 5 works better for me as a face concealer or as an ‘all over’ face product. I’ve worn it this way over the past couple of days and I’m really impressed at how more radiant and youthful my skin has looked, whilst still looking natural and I have’t needed to reach for foundation, which is quite a nice feeling. 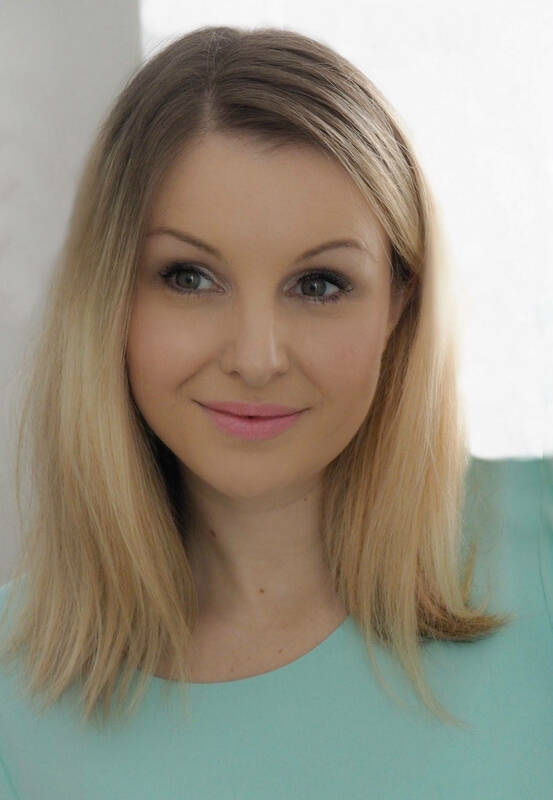 My go-to concealer for years has always been the MAC Cosmetic Pro-longwear concealer, but I have to say that so far I actually prefer the Charlotte Tilbury Magic Away Concealer. 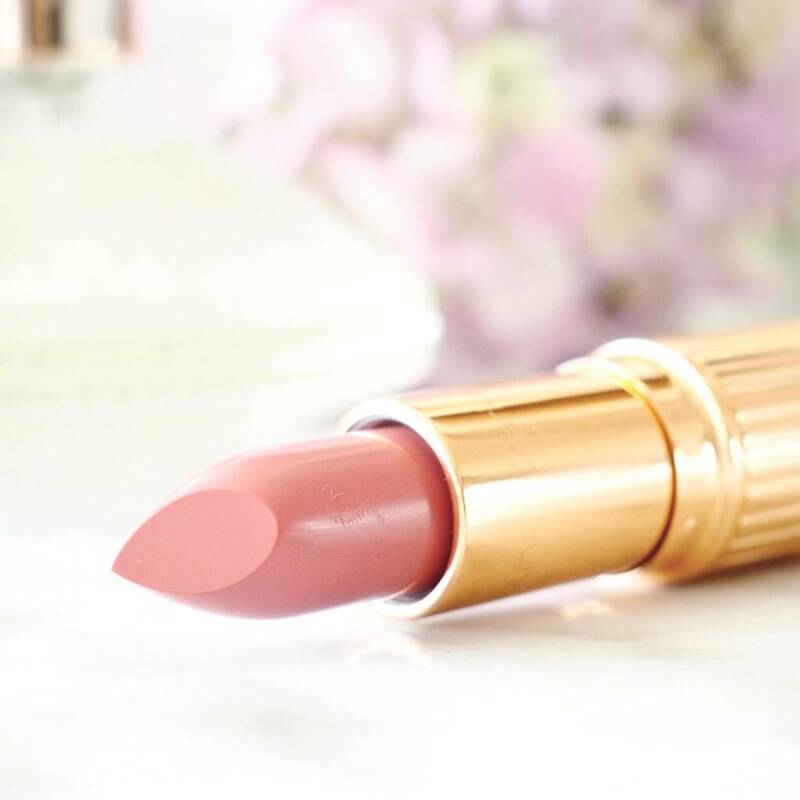 It feels lighter in texture and therefore doesn’t seem as prone to caking, it also doesn’t dull the complexion, instead it just seems to lift it producing an inner radiance which I love. The biggest winner for me is under the eyes. 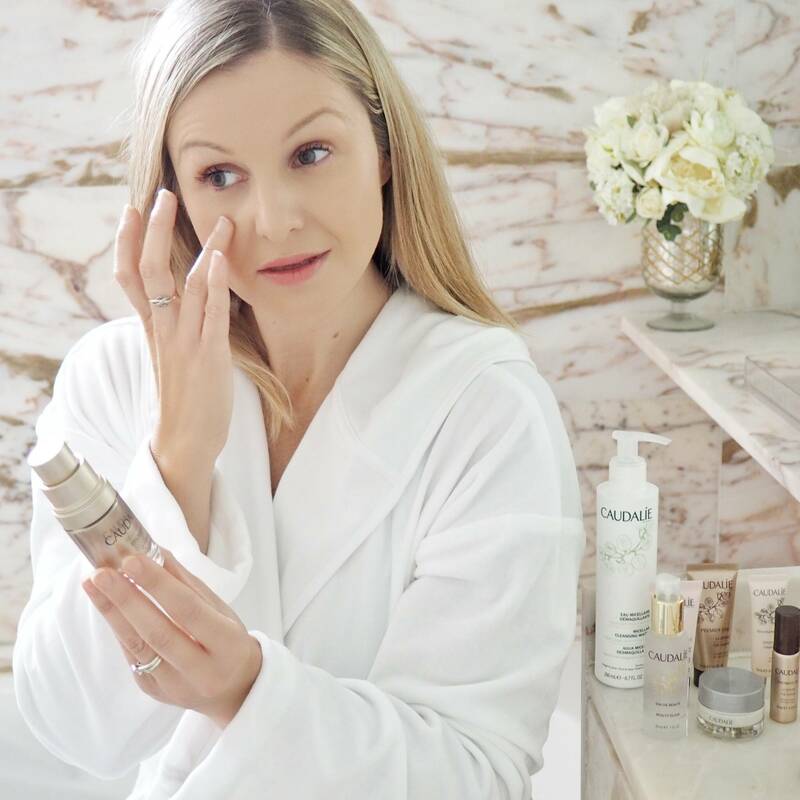 As mentioned I’m almost 40 and my under eye area can often lean more on the dry side now with so many products settling into fine lines which then just accentuates these darn lines more especially after hours of wear. 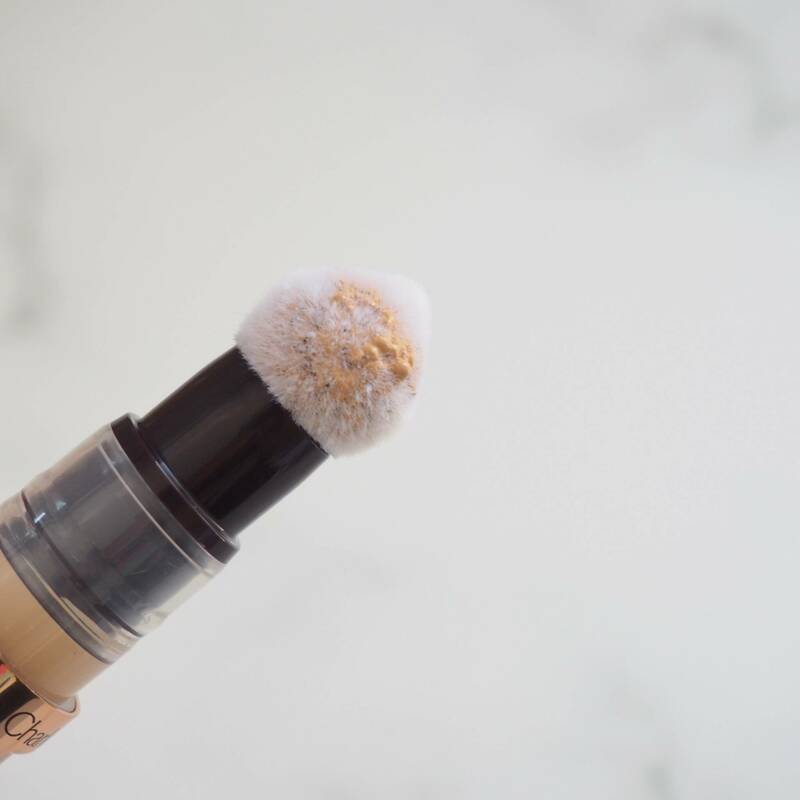 This is probably one of the best concealers I have tried that doesn’t produce that powdery, caking effect, I know it is still early days but so far I am extremely impressed. 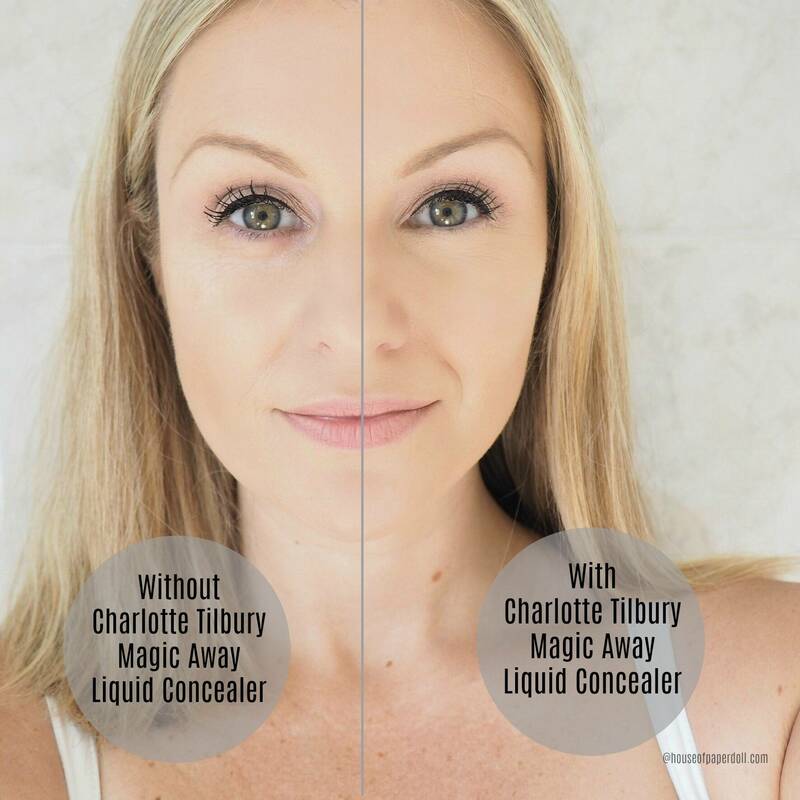 I feel Charlotte Tilbury’s Magic Away Liquid Concealer gives me the finish I’ve always tried to create with previous under eye concealers. It lifts, blurs out the lines whilst still providing the coverage needed. 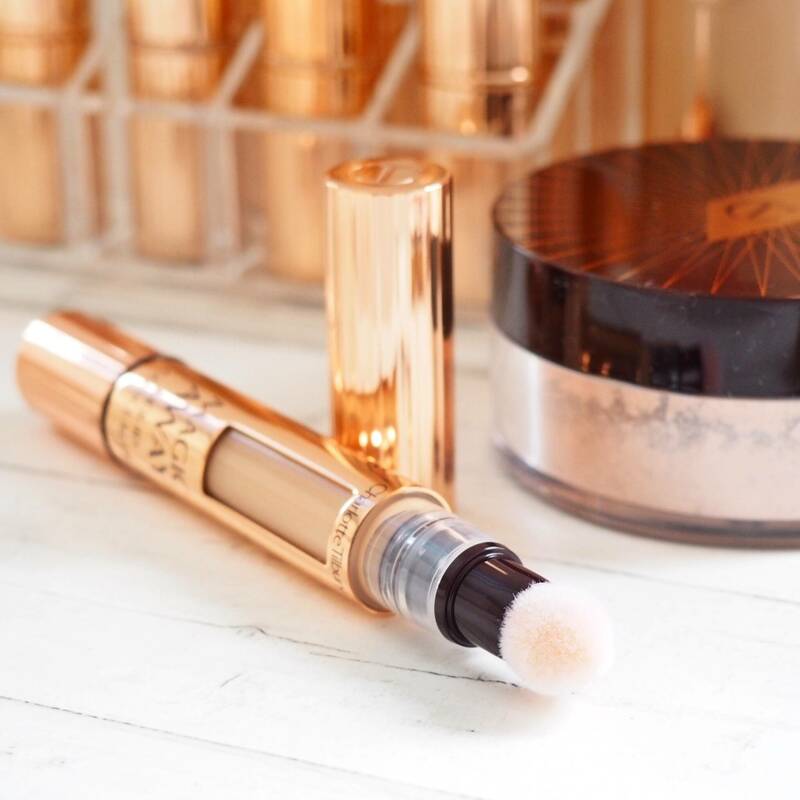 I’ve been setting the product with a little dust of Charlotte Tilbury’s New Magic Powder and I find the two together work brilliantly. 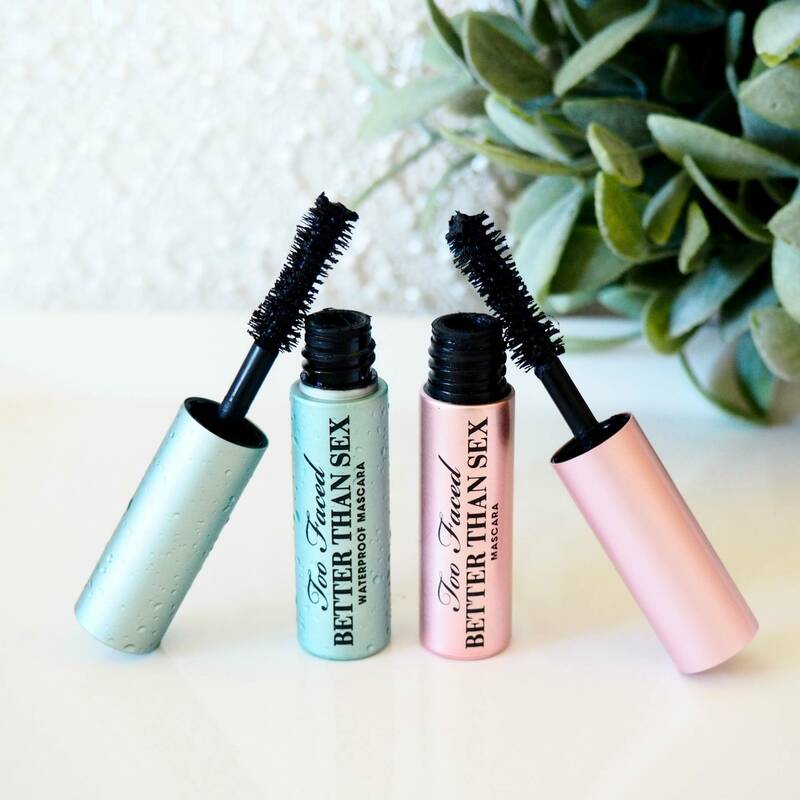 The product doesn’t settle into fine lines, even after hours of wear. 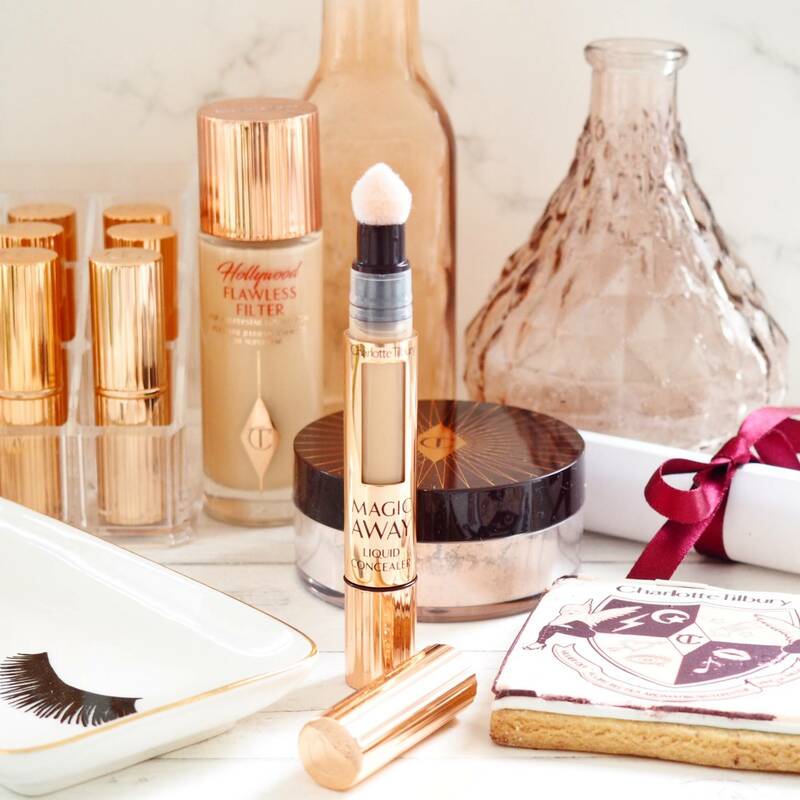 I can totally see this becoming a bit of a Cult Beauty Classic because what ever Charlotte has done to produce this liquid concealer is, well, pretty magic! 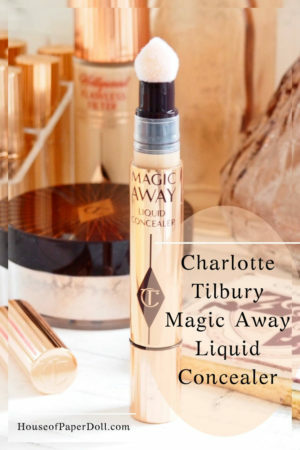 The Charlotte Tilbury Magic Away Liquid Concealer is now available (£24.00) from Charlotte Tilbury Online. 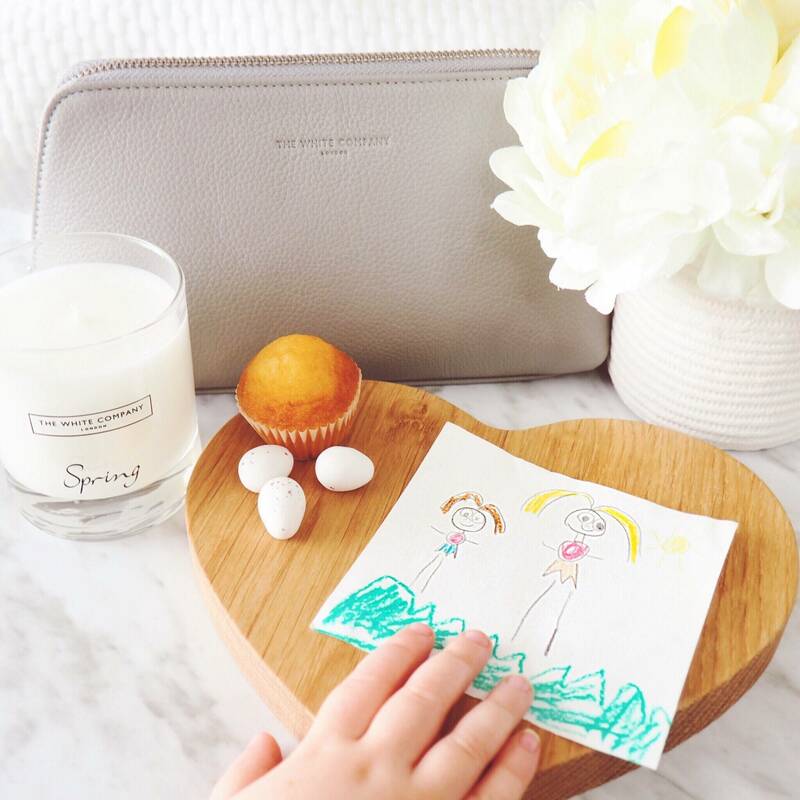 Lovely review post. I definitely want to try this concealer when it releases. looking forward to her other new releases as well.